Travelling is fun and it offer many unique experience. No matter even if you live in a vibrant city or have a very active social life, travelling can help you to be more satisfied. Visiting different places all around the world can help you see how people are living, what are their daily routines etc. You will learn many new things and you will have a broader view. Some people want to travel but due to their busy routines they fail to find time for travelling. We iView Labs are here again to exhibit or product briefly named as “SELF HIKE”. 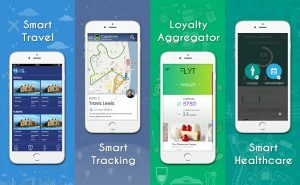 It’s B2B and B2C ecosystem for Travel Companies and Agents. Our Main features are pretty simple and gives accurate results. Flight Search, Flight Listing, Booking Details, Passenger Details, and Booking Confirmations along with this we even have many more like. 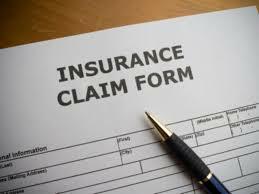 Insurance search, Insurance plans, Insurance details and its payments, Confirmations once accepted. 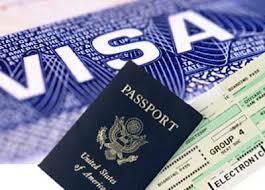 Visa Search, Apply for Visa, Upload Files and Images along with Admin Panel. Without Continual Growth and Progress, such words as “Improvement, Achievement, and Success” have no meaning. High achievement always takes place in the framework of high expectation. I can proudly tell that, we iView Labs are top in this. As we continuously provide Innovative software solutions across the Globe. “Success is all about growing yourself. When you become a leader, success is all about growing others”. Posted on June 30, 2018 Author iView LabsCategories UncategorizedLeave a comment on The World is a book and those who do not travel read only one page. 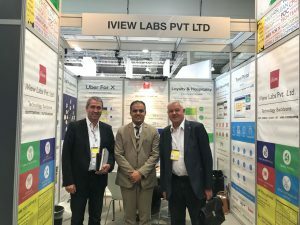 We iView Labs are very much thrilled and exited to be a part of CeBIT and had successfully completed the participation in the CeBIT Exhibition 11th-June-18 to 15th-June-18 in Hannover Germany. People new to an industry often use Exhibitions to familiarise themselves with the other companies and their products. Exhibitions provide face to face contact which is the best way to build a relationship and form for new ones with potential customers. 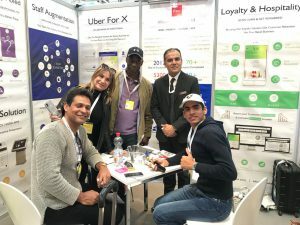 We iView labs Success Mantra and list of reasons behind exhibiting our project “Smart Travel, Loyalty Platfor & Smart Cabs & Uber X”. 1. We showcased our newest Projects. 2. Expanded our Customer Base. 3. And planning to close the Sales once everything goes well. 4. Moreover we also kept an eye on our competitors ;). As trade show exhibitors, we had a plethora of chances to advertise our Brand. Adding a picture of Trade Show happened. For instance many trade shows have an auction that advertise products and services which are donated by exhibitors. 5. And expanded our Distributors Network. 6. Met Face-to-Face with our remote customers. 7. Got lot of exposure in the Exhibitor’s Guide. 8. We conveyed to the public that we iView Labs are the serious players in the Industry and we continuously strive for the innovation. 9. Reaffirm confidence among existing clients. 10. Got a chance to expand our contacts in the industry. Finally, to obtain feedback and opinion from the customers. So, that we can recruit new employees, and expand our team, from the Market. We can conclude saying, there is lots of benefits we gained of exhibiting our projects “Smart Travel, Smart Tracking, Loyalty Aggregator, Smart Healthcare”. Go through the below picture for your convenience. Brief Explanation: Smart Travel-Uber Like on Demand Cab Booking Solution. Automate your Entire Taxi or cab business online by using our state of art solution with simply integrating it with your business. Get your online Taxi in 30 days and get higher visibility and forecast and forecast for your Taxi Demand. Our B2B and B2C travel solution will lift every tour operators or tour agencies to the next level. With the integration of Mega GDS we are making your travelers fly at the best cost and also we are making them experience and enjoy the best loved tours and destinations. Pamper your dinners by offering a mouth-watering culinary or gourmet, also indulge your dinners to blind them with your favorite offering by passing back the loyalty currency through our easy to go Loyalty program. With our customized Healthcare solution, you can virtualize and centralize the medical records with our patient’s record app that is “PRAP”. Start enabling your medical practice with electronic health records and secure your patient’s data with our health care solution. 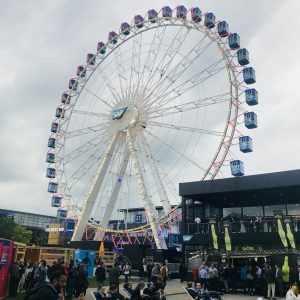 “Trade show participation became an advantage for us in participation which opens a multitude of doors for the companies like us – seeking to expand their industry presence. By exhibiting our products at industry trade shows, we presented our Company’s latest projects and attracted new customers and maintained competitive edge in the field”. Last but not least- the whole program got successfully windup with lots of Enthusiasm in a pleasant Garden area with a mild Melody Music. In one word it was a wide range of Festival that happened in Hanover – Deutschland.